In the last few years, the Japanese fashion scene has been shifted from fashion magazines and famous brands to lead it, to the boys & girls in town to actually lead the “it” fashion of the time. 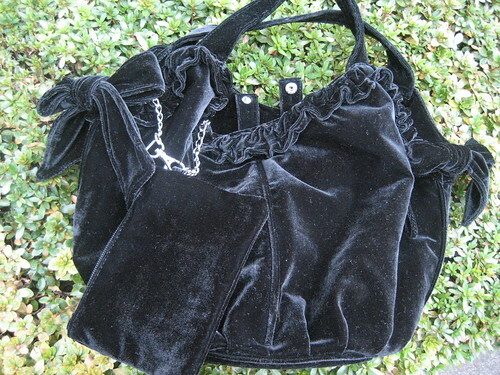 The Japanese fashion industry seem to watch and follow the phenomenon calling it as 、”Street Fashion” or “Real Clothes”. This shows on those snap shots taken by them on the street. Let me show you some of the website that you can check out those fashion snaps! This is an English site. You can see the trends of fashion varies as they are taken in the various areas in Tokyo. These are taken in Omotesando. In Omotesando various media people come and take those fashion snaps every weekend. 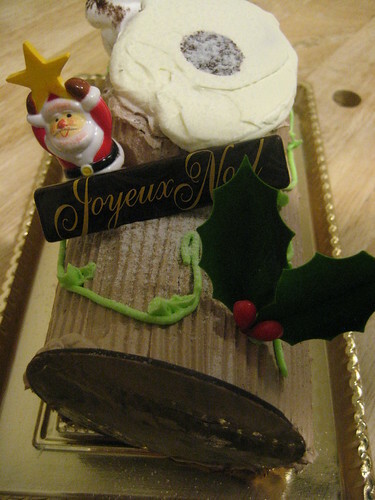 The photos on this site have been taken in Omotesando and Harajyuku. 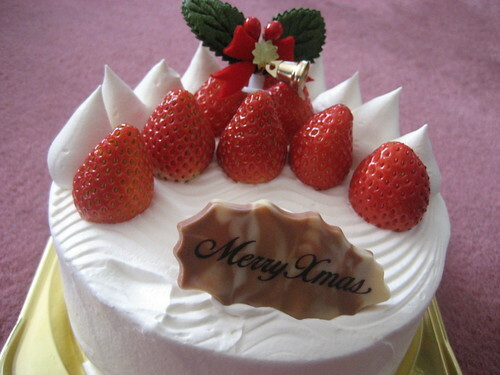 The photos on this site have been taken in Daikanyama. I suppose that there are many “Real Cloth” styled girls there. This site introduces photos taken by a single photographer in all over Japan. 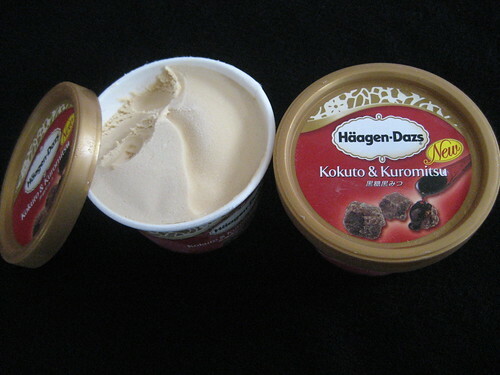 This is Japanese only new flavor “Kokuto & Kuromitsu” from Haagen-dazs. 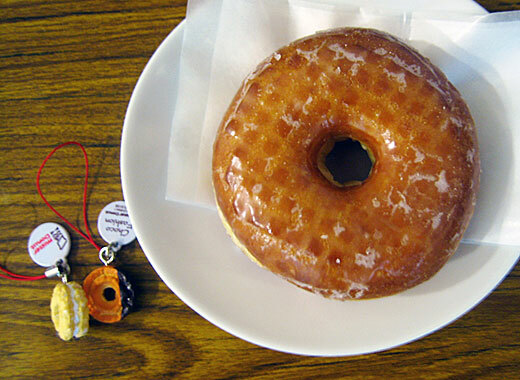 It is made with native brown cane sugar of Okinawa. Very rich taste. 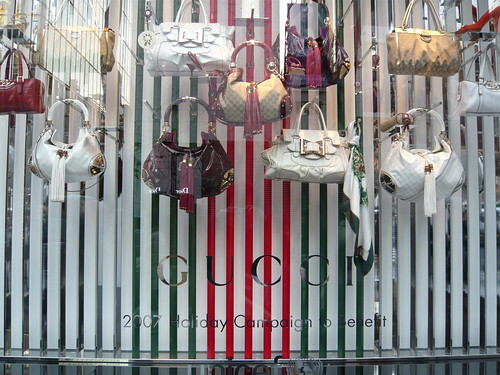 I saw the Gucci bags for the 2007 Holiday Campaign to Benefit UNICEF in the show-windows at Gucci Ginza. While Salon Stone participates a benefit party or Madonna is planning for a charity live to appeal for saving Malawi next year, it is their third year, Gucci seems to be active with social contribution activities among those luxury brands. Don’t you agree that it’s cool to be able to contribute the benefits by giving a bag for Christmas? 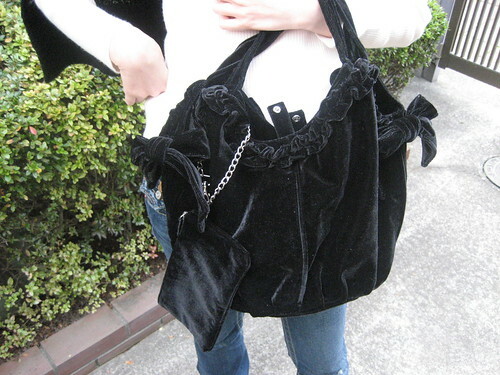 I just got a new velour bag from Beams. It has a nice and soft touch. I went to KIDDY LAND and checked out Gachapon machines. There’s many Gachapon machines on each floor. 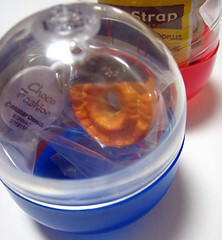 I throw 100yen coin into one of these, to try my luck. 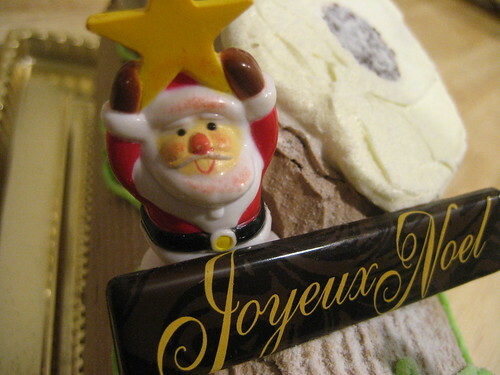 I wish you have a happy happy holdidays. Maybe you know Japanese companies loves to make characters for their merchandise. They are trying to get costomers feeling friendly or kawaii. 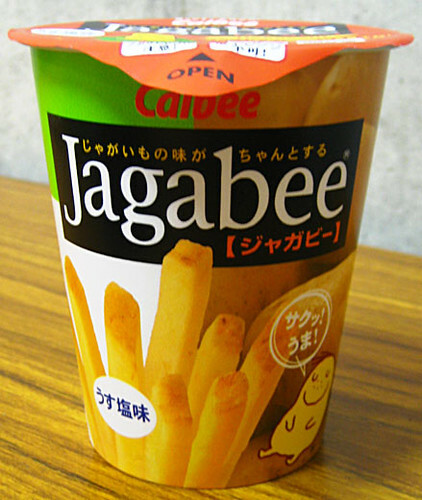 Jagabee also have a character. it is a fairy of potatoes. but it has no name! One day I realised the fairy draw on the cup are sometime different, odds low. regular one is it bowing to us. Others are looks like enjoy playing in lucky charms!! I found rainbow, four leaved clover,and sleeping on the moon (sorry, I ate up and throw away the moon cup!!!) 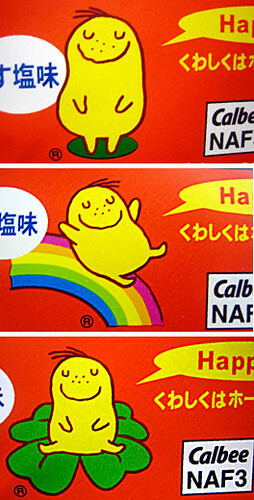 The fairy always says “Happee”, yes Jagabee always make me happy yummy. This chara-ben’s motif is “NARUTO“!! Right now, the “chara-ben” is hugely booming among kids! “Chara-ben” is a kid’s “bento” lunch box with rice, sausages or cheese making shapes of those popular characters. “Chara-ben”’s pronunciation is [kara-ben] . 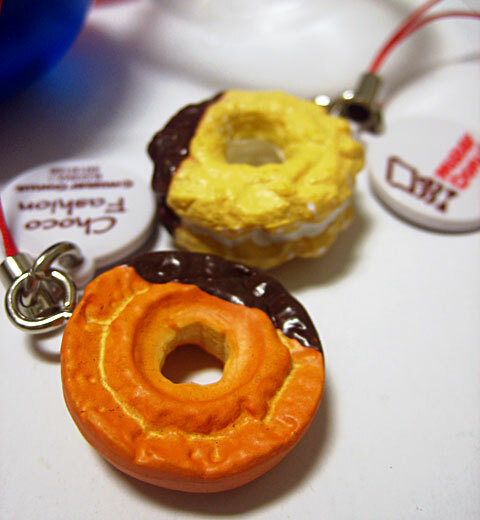 You can even buy the recipes or tools specifically designed for making “chara-ben”.